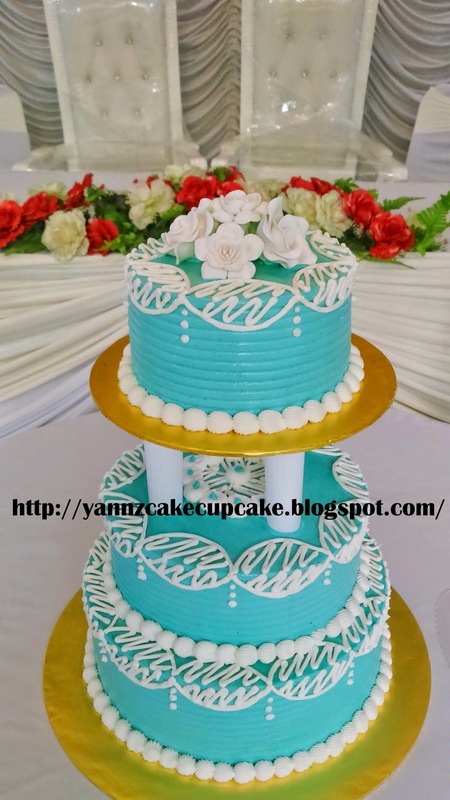 Making 3 tier Turquoise Green buttercream cake. 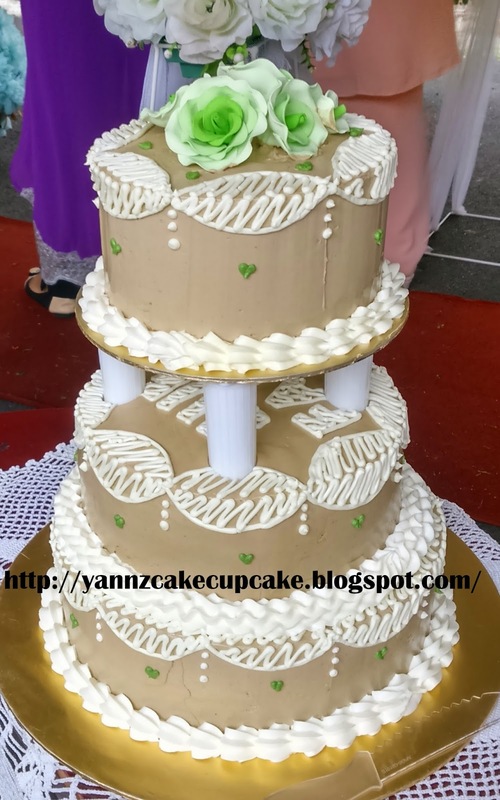 For catering event, at sec 19, Shah Alam. 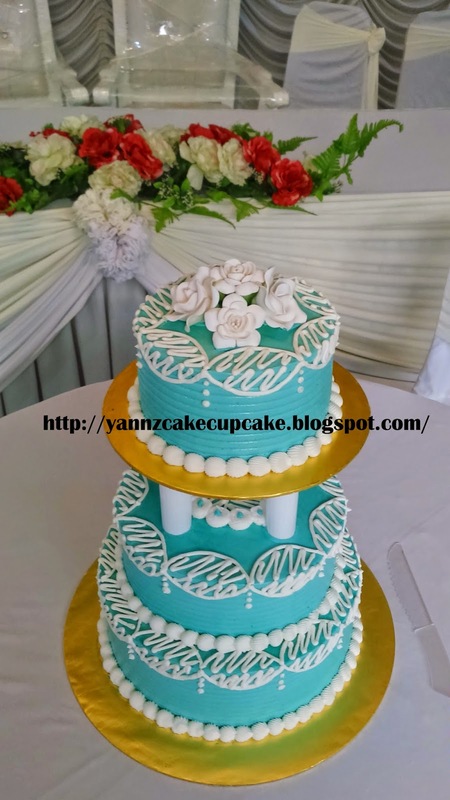 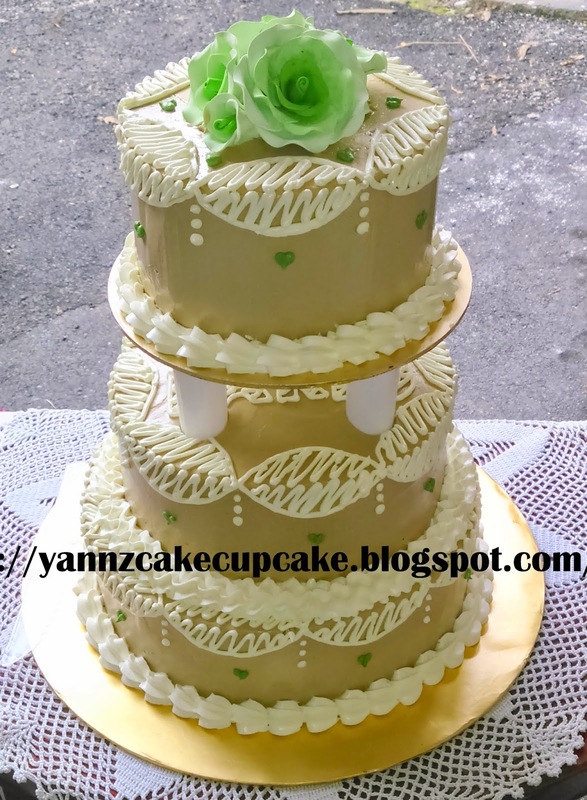 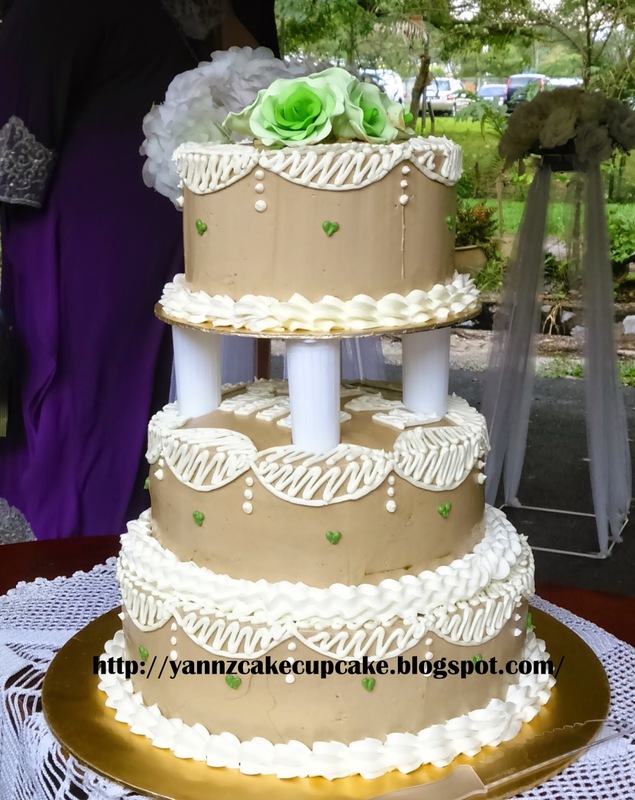 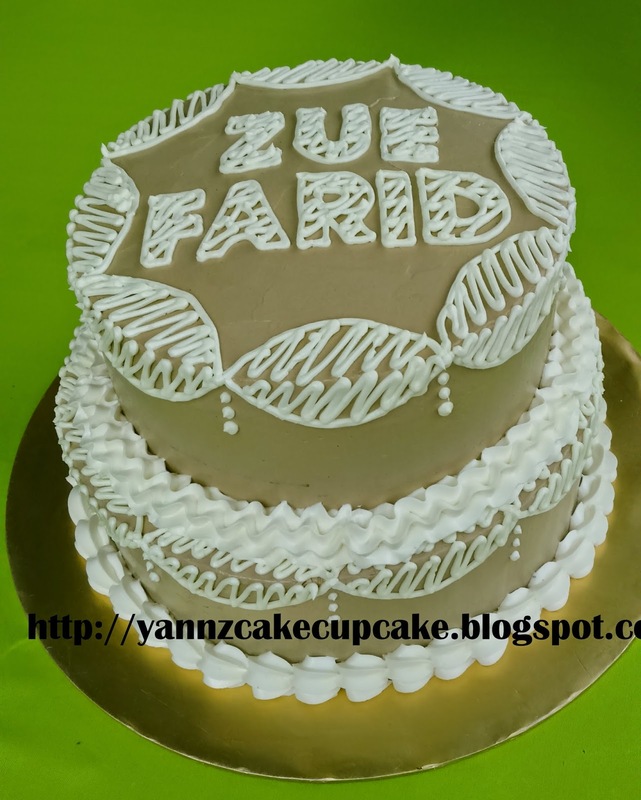 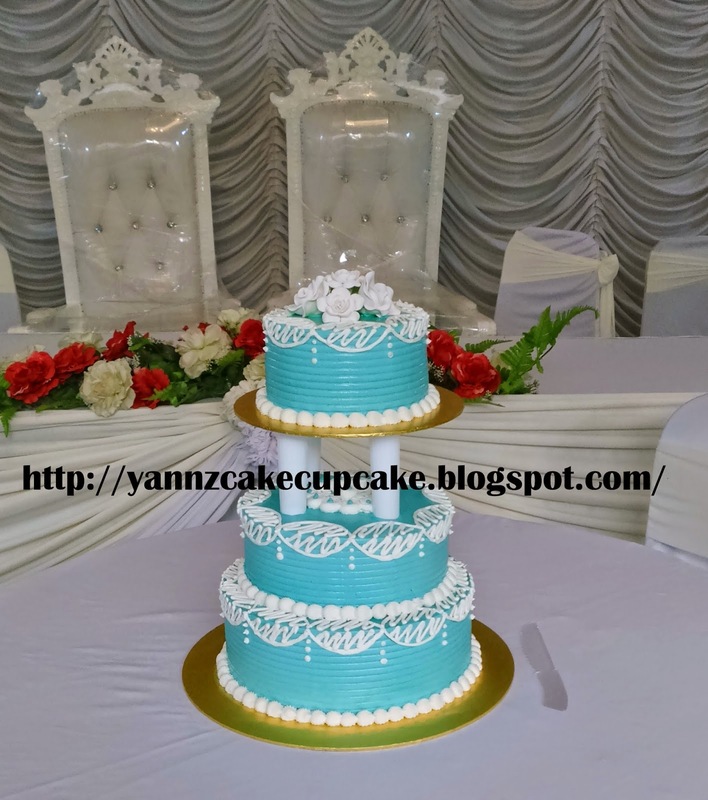 3 tier buttercream wedding cake for catering HMY Ikhlas..